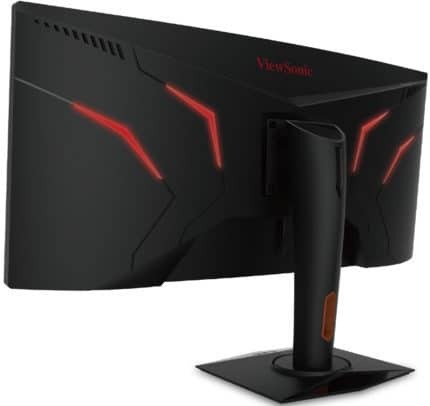 ViewSonic has announced a giant new gaming monitor dubbed as the ViewSonic XG3540C. The display features the UltraWide QHD resolution, although not the standard 3440×1440 but a higher 3840×1440 – unless ViewSonic made a typo in the press release. The 35-inch ultra-wide gaming monitor is also 1800R curved in order to increase the immersion into gaming while the 100Hz refresh rate and the quick 4ms response time speed promise responsive and smooth gameplay. ViewSonic didn’t mention whether the panel is IPS or VA nor whether the monitor will support AMD FreeSync technology. We will update the article once more information is available. 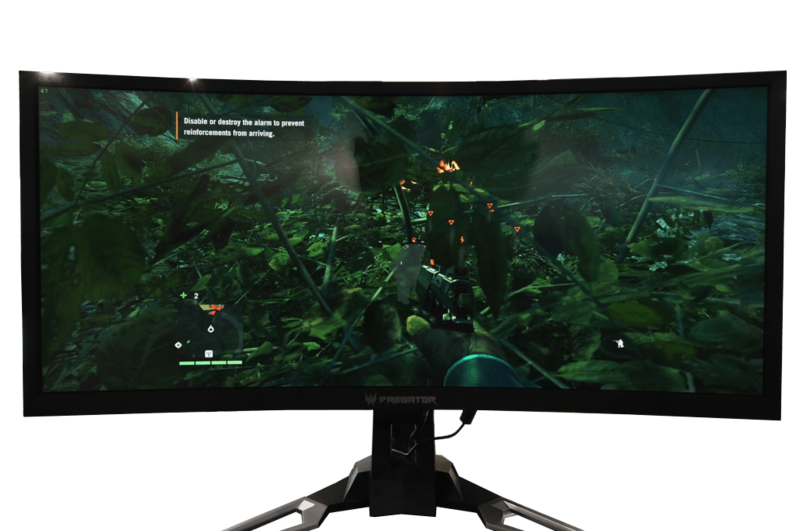 Just like the rest of ViewSonic gaming monitors, the XG3540C 100Hz display offers ‘Black Stabilization’ feature which brightens the shadowed areas in darker games for better visibility. In addition, ‘Game Mode’ provides you with customizable and pre-optimized picture presets for specific gaming genres. From the looks of it, the ViewSonic XG3540C will offer full ergonomic support as well as the headphones hook and a cable management bracket. We can also expect a USB hub in addition to the expected DisplayPort and HDMI ports. 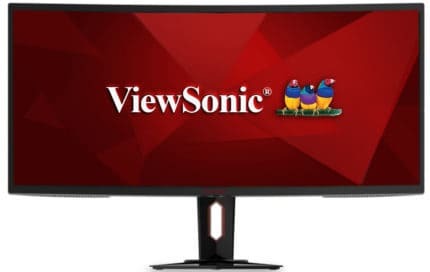 The ViewSonic XG3540C price should be around $740 once it is released sometime in Q3 2018. If you’re looking for a similar monitor, we suggest you take a look at the Acer XR342CK 3440×1440 75Hz display or the Acer XR382CQK with 3840×1600 screen resolution, both of which feature an IPS panel. 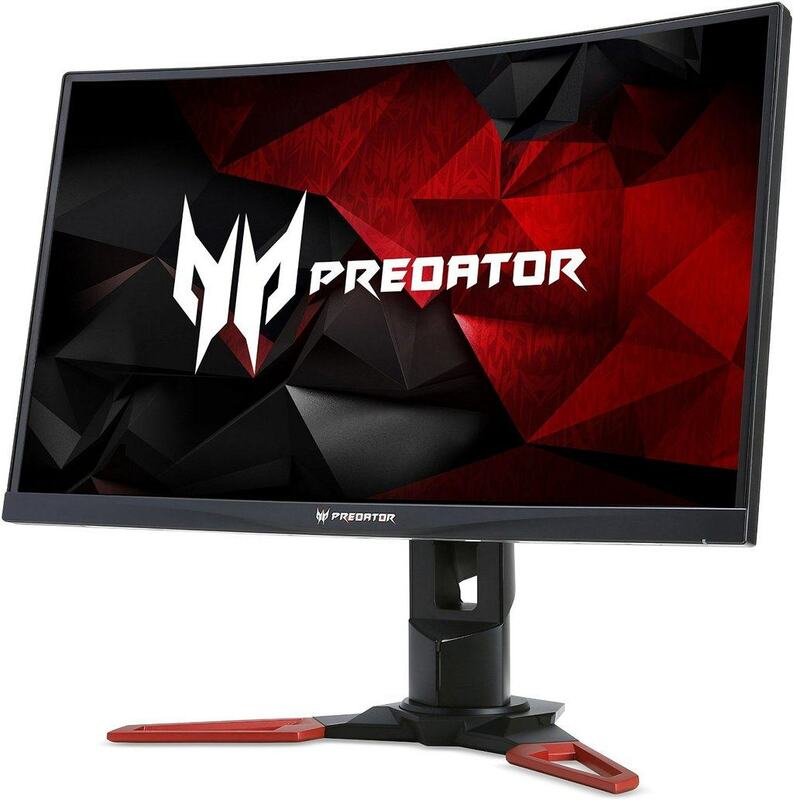 In case you prefer ultra-wide monitors with VA panels, check out the Acer Predator Z35P with 3440×1440 resolution and 120Hz refresh rate. You might also be interested in the upcoming 3440×1440 ultra-wide gaming monitors with 200Hz and G-Sync HDR, the Acer Predator X35 and the ASUS ROG Swift PG35VQ, which are also expected to be released towards the end of 2018.